Comments: Flower is fragrant and is white to pale pink and blooming starts in very early spring. 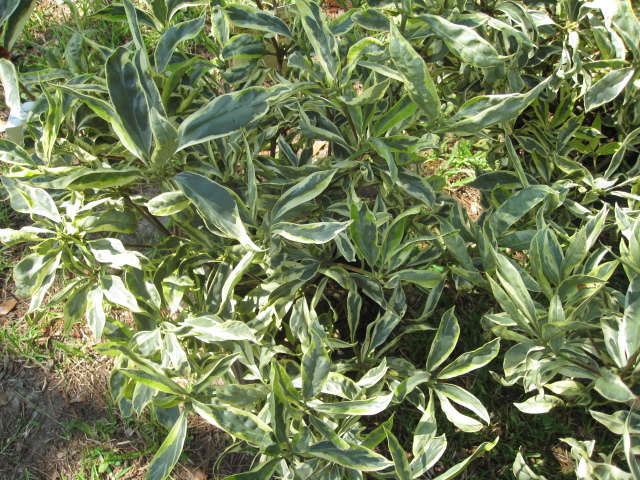 It is a specimen or accent plant for the landscape and may be used in foundation planting. Does best where it does not receive hot, afternoon sun.